The HARPS spectrograph on the 3.6-metre telescope at ESO's La Silla Observatory in Chile is the world's most successful planet finder . 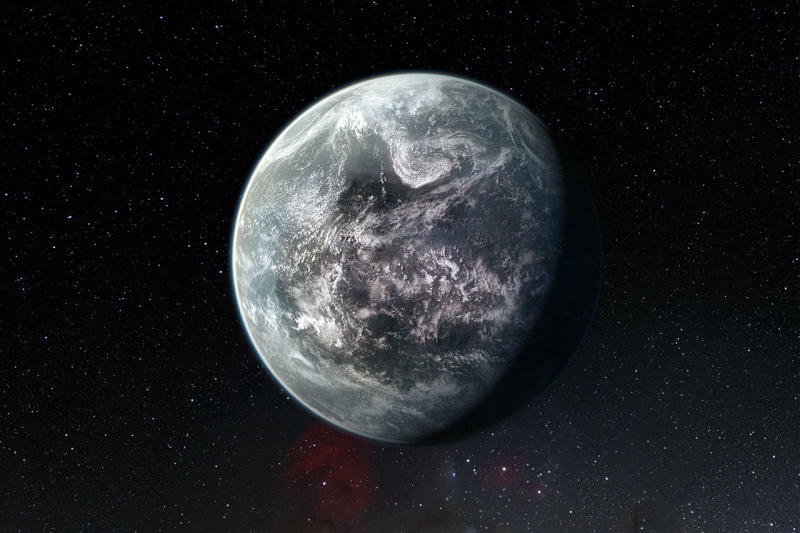 The HARPS team, led by Michel Mayor (University of Geneva, Switzerland), have announced the discovery of more than 50 new exoplanets orbiting nearby stars, including sixteen super-Earths . This is the largest number of such planets ever announced at one time . The new findings are being presented at a conference on Extreme Solar Systems where 350 exoplanet experts are meeting in Wyoming, USA. One of the recently announced newly discovered planets, HD 85512 b, is estimated to be only 3.6 times the mass of Earth  and is located at the edge of the habitable zone -- a narrow zone around a star in which water may be present in liquid form if conditions are right . Planets with a mass between one and ten times that of Earth are called super-Earths. There are no such planets in our Solar System, but they appear to be very common around other stars. Discoveries of such planets in the habitable zones around their stars are very exciting because -- if the planet were rocky and had water, like Earth -- they could potentially be an abode of life.